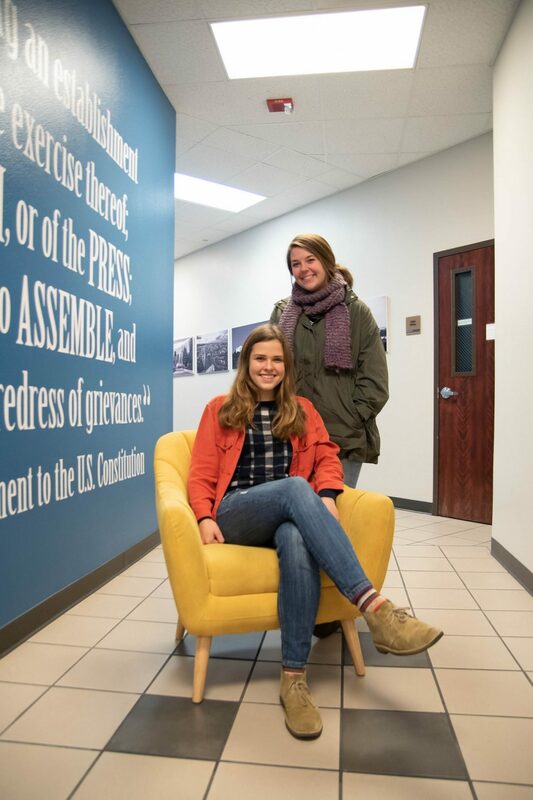 Juniors Cassidy Ward and Riley Jane Osborne did not know each other before they studied abroad together in Greece this past spring. While abroad, Ward and Osborne not only became friends, but also realized their parents had shockingly similar life stories. Ward’s parents lived in Japan for a year after graduating college. While there, they taught English and served at the Mito Church of Christ in Mito, Ibaraki, Japan. 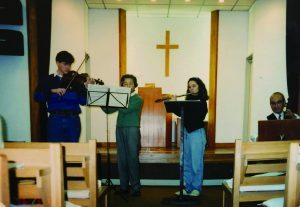 A few years before, Osborne’s parents had also moved to Japan to work with the same church. During their two-year stay in the country, they trained other volunteers at the church, including Ward’s parents. As Ward and Osborne developed a friendship in Greece, they began to seriously consider serving in Japan together, just as their parents had years before. 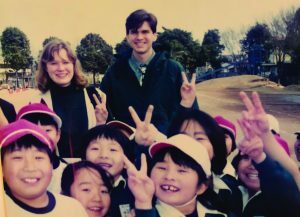 Before studying abroad, Ward said she never would have thought about interning in Japan. She had considered taking a year off after graduating, but had not thought about following in the footsteps of her parents. Her friendship with Osborne, however, encouraged both her and Osborne to pursue serving in Japan as a real possibility. “Growing up hearing our parents tell stories about it and talking about their experiences made this into something I already wanted to do,” Osborne said. Ward and Osborne have made plans to serve as interns at the Mito Church of Christ this summer for a month beginning in May. Osborne’s uncle, who has served as a missionary at the church for about 20 years, will work with them. 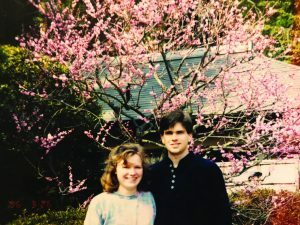 Osborne said that while in Japan, she and Ward hope to pursue opportunities to move to Japan after they graduate to teach English and continue serving at the church, much like their parents did after they graduated.